Agent 47 is once again suited, booted, and ready to wreak expertly sneaky havoc throughout a range of bustling locales in Hitman 2. 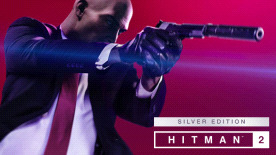 Io Interactive's latest instalment of Hitman delivers more of the series’ distinctive social stealth sandbox gameplay in some of the biggest levels in franchise history. In this feature we’ll take a look at all the key details. Io Interactive's latest instalment of Hitman delivers more of the series’ distinctive social stealth sandbox gameplay, let's take a look at the key details. Agent 47’s may already have travelled much of the glob, Hitman 2 however adds six new maps, each distinct in tone and gameplay. Here's what to expect. 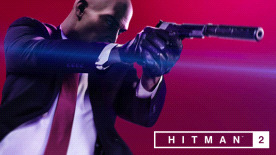 With almost 20 years of legacy behind it, Hitman is one of the biggest franchises in gaming. We explore its history so you're all caught up. 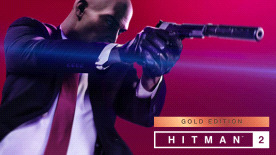 We're giving away 5 copies of Hitman 2 to celebrate the launch of our Intel sponosred feature!